NYC is Blue: More From Down Under - Almost Sydney City? Before Manchester City settled on purchasing Melbourne Heart, the cashed-up English Premier League club tried to buy Sydney FC last year. City rocked the Australian football landscape on Thursday by claiming an 80 per cent stake in the expansion club, a deal that effectively transforms the A-League strugglers into one of nation's most powerful clubs. But the Heart were not City's first Australian choice and perhaps not even their second. Sydney FC chairman Scott Barlow revealed to Fairfax Media that he point-blank rejected the overtures of City's Abu Dhabi-based investors last year. “It was flattering for us that Manchester City made an approach to us early last year to explore the possibility of buying into Sydney FC,” Barlow said. "They outlined their plans to create a network of clubs in the world's most iconic cities. Barlow said Sydney FC owner David Traktovenko, who is Barlow's father-in-law, was only looking to increase his investment in the club in the years ahead. Clearly, Sydney are not threatened by the new arrivals. “Today's announcement I believe is a positive for Melbourne Heart and we welcome Manchester City's involvement on the A-League,” Barlow said. "What we won't welcome is any attempt they make to introduce sky blue. There's only one sky blue club in the A-League, and that's Sydney." Fairfax Media also understands City's owners were briefly considering a stake in the Western Sydney Wanderers. 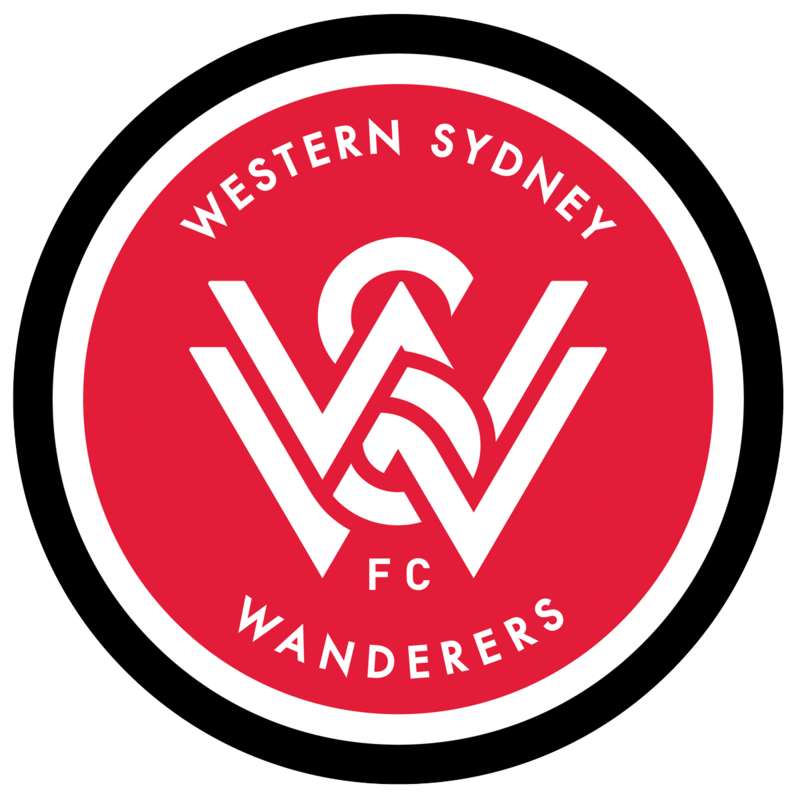 It is believed FFA chairman Frank Lowy was keen to talk City's owners into taking charge of the Wanderers when he heard of their desire to buy an Australian club. However, the Citizens' global project is to target inner-city clubs, in keeping with the team's name. They have also purchased a new franchise for Major League Soccer, named New York City FC, who will debut in 2015. Despite funding the club's overhaul from underachievers to global powerhouses, Sheikh Mansour is seldom spotted at Manchester City and is hardly expected to set foot inside AAMI Park. But his in-laws might be impressed: one of Sheikh Mansour's two wives is a daughter of Godolphin owner Sheikh Mohammed bin Rashid Al-Maktoum, who has become obsessed with winning the Melbourne Cup. While the $11.5 million takeover has secured Manchester City an 80 per cent stake, the new ownership group in charge of Melbourne Storm - led by Bart Campbell - have secured a 20 per cent. The FFA sanctioned the deal on Wednesday night, claiming Hunter Sports Group's co-ownership of the Newcastle Knights and Newcastle Jets was proof the sports could co-exist. The NRL has also given the deal their blessing. Central Coast Mariners coach Phil Moss, who was at Northern Spirit when Scottish club Rangers took over, said the deal would likely turn Heart into a contender. 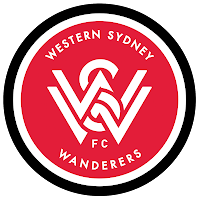 Initial thought - Western Sydney Wanderers FC is, like Melbourne Heart FC, an expansion franchise relatively new to the A-League. A second club added to a major metropolitan area to create a local derby. They're even newer than Heart, currently playing in their sophomore season. I'm intrigued that Man City declined to pursue Wanderers based at least in part on their location. They play in a suburb of Sydney called Parramatta, about fifteen miles west of downtown. 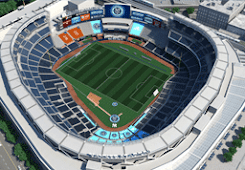 Their desire for an urban stadium is certainly reflected in NYCFC's push for a soccer-specific stadium in the Bronx, and makes me wonder what other sites they have in mind should that prove unattainable. "(Manchester City FC) outlined their plans to create a network of clubs in the world's most iconic cities." I would say that Sydney is a more iconic city than Melbourne, although Melbourne is the sporting center of Australia. I doubt many Americans could name a Melbourne landmark, while the Sydney Opera House remains a global symbol of the nation. 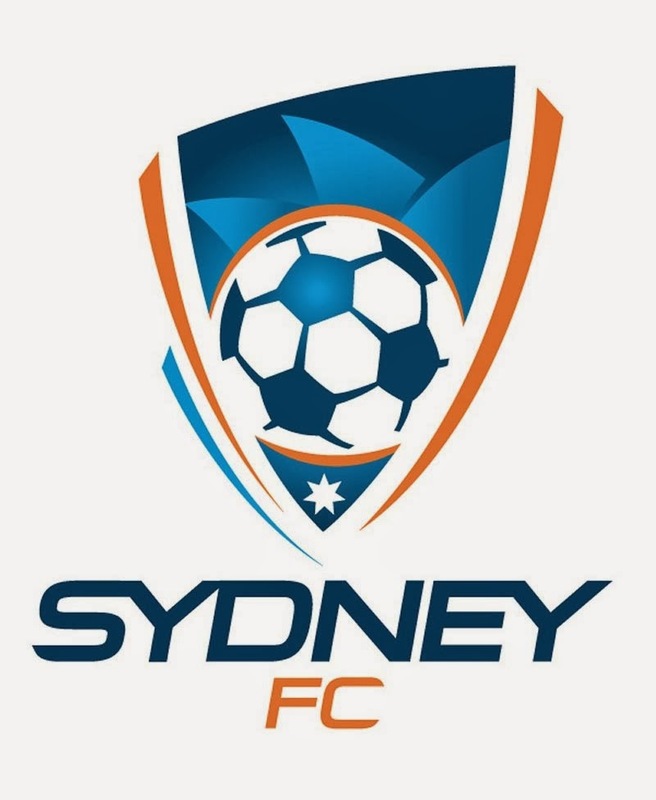 I noticed that it's also included in the Sydney FC crest. "(C)ertainly to have a brand like Manchester City come into the A-League shows just how far we've come. It's a real feather in the cap." That's precisely what MLS Commissioner Don Garber thinks. We'll see what plans Man City has to rebrand Melbourne Hearts FC in their own image. And can Sydney FC really have any say in the matter? I'm not familiar with A-League bylaws. Like that shirt sponsor, though. I'm sure we'll be hearing more in the days and weeks to come about the Melbourne club and what specific relationship it will have to ours. For now, it's fascinating to hear what might have been.